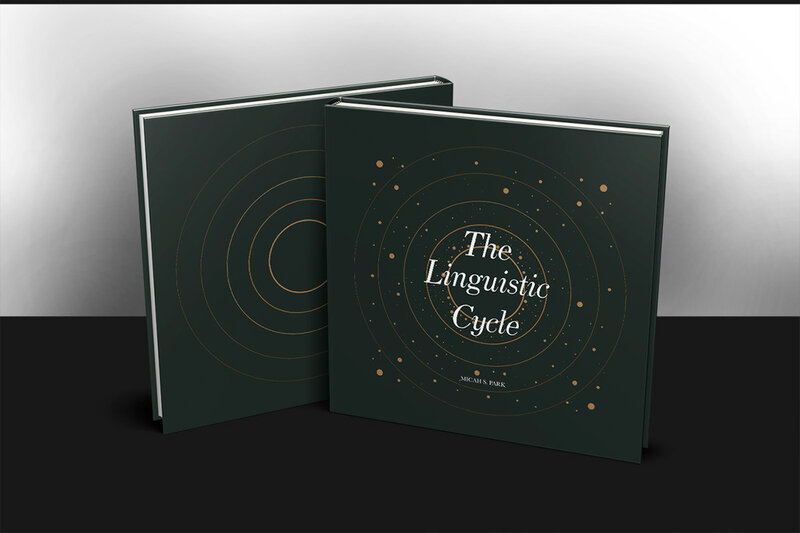 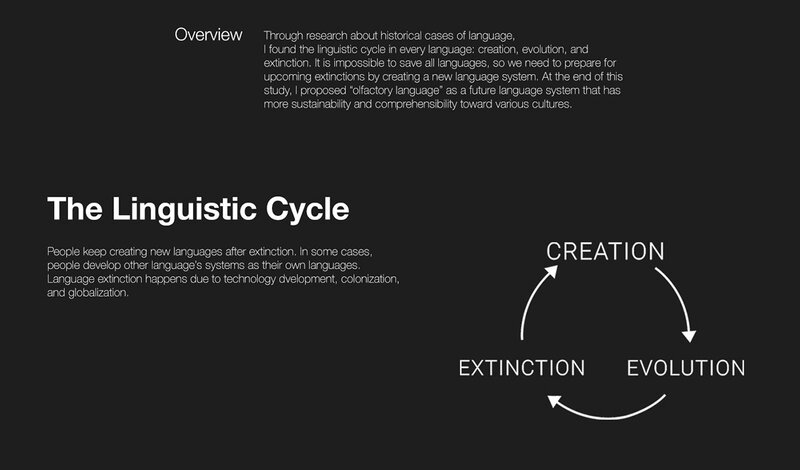 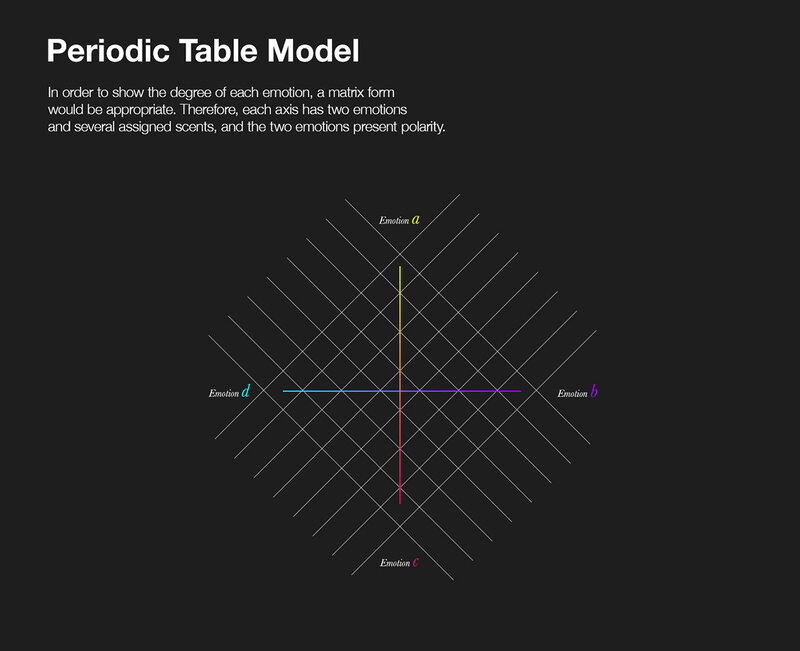 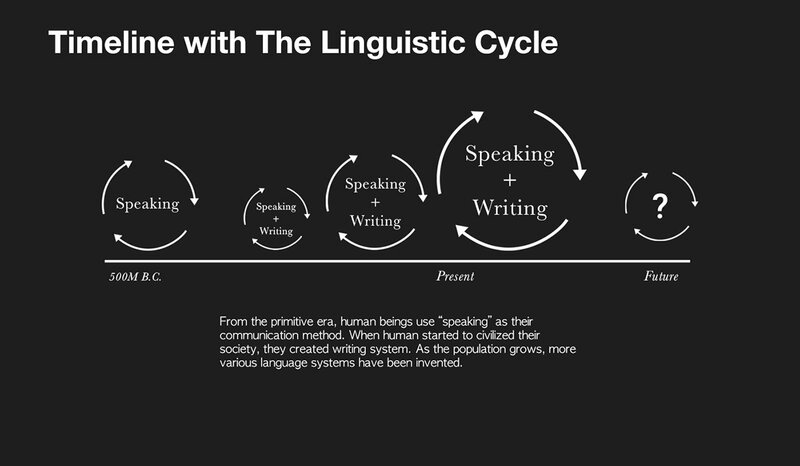 Through research about historical cases of language, I found the linguistic cycle in every language: creation, evolution, and extinction. 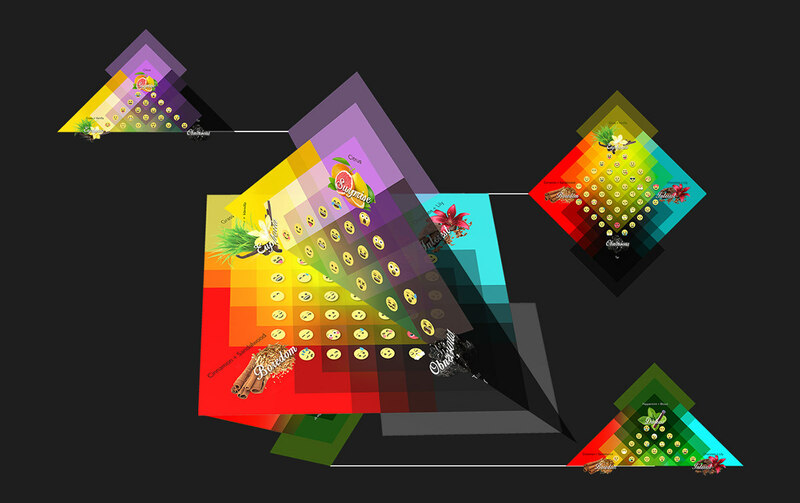 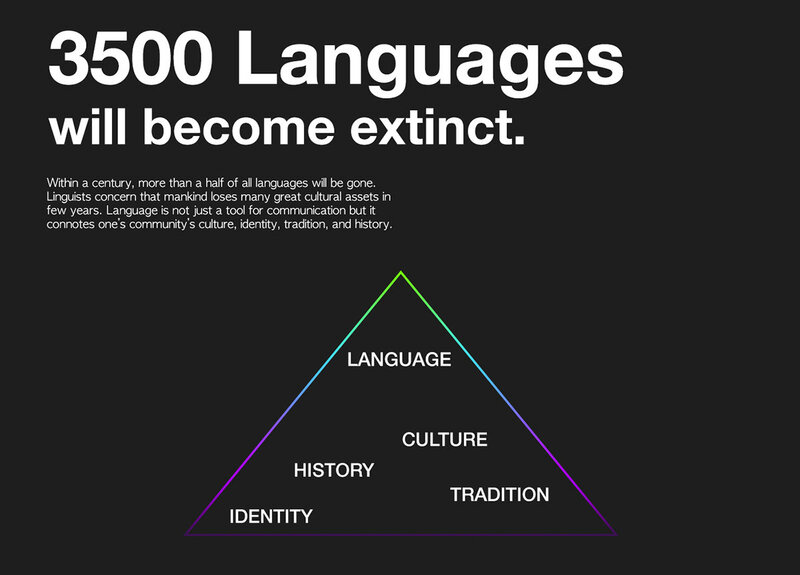 It is impossible to save all languages, so we need to prepare for upcoming extinctions by creating a new language system. 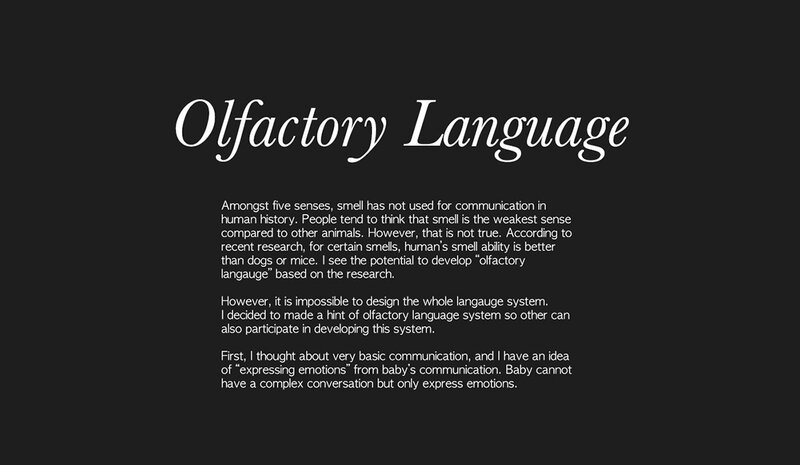 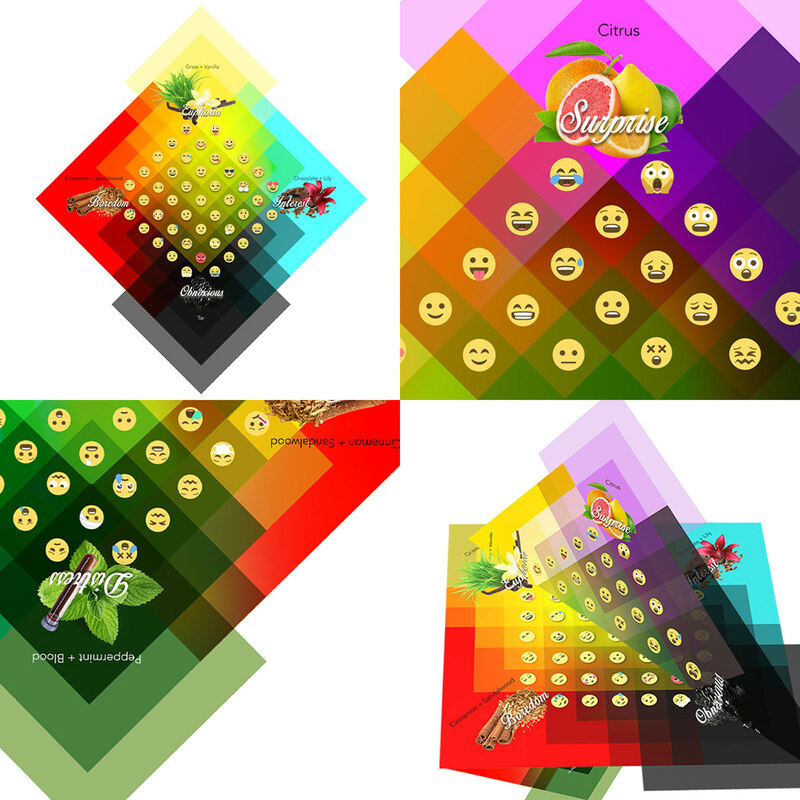 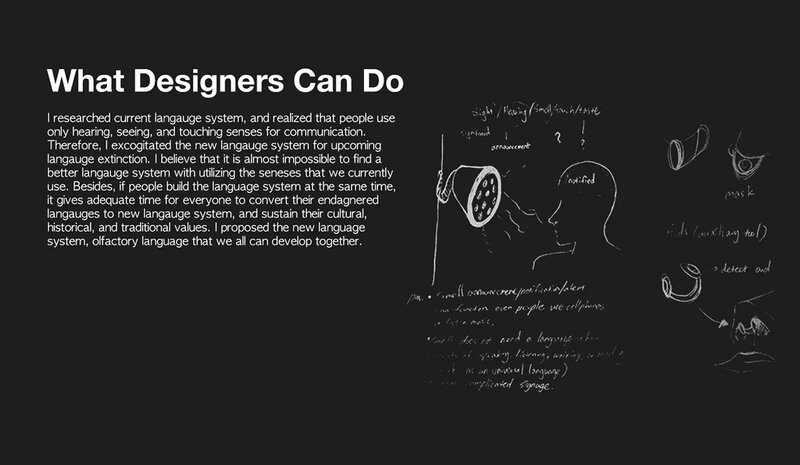 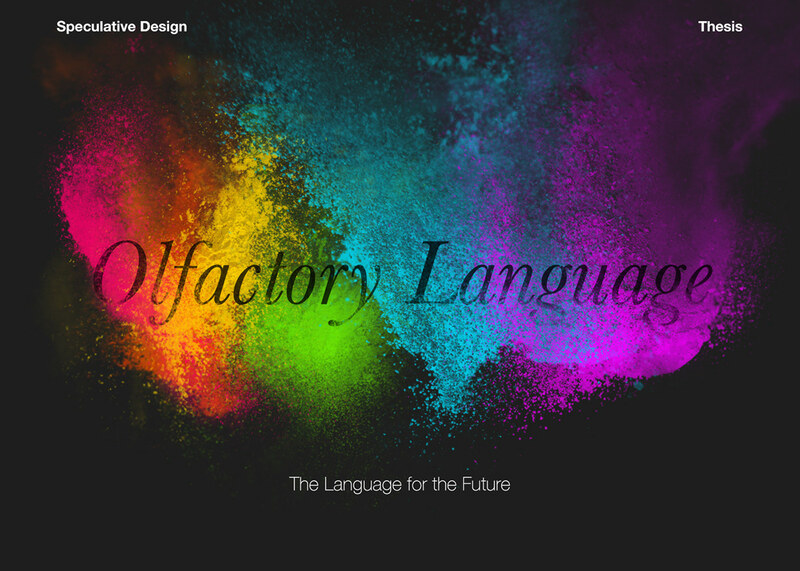 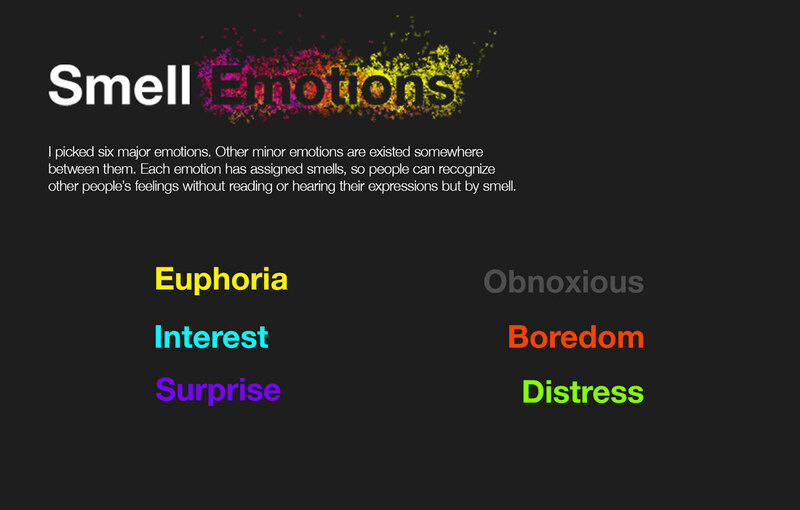 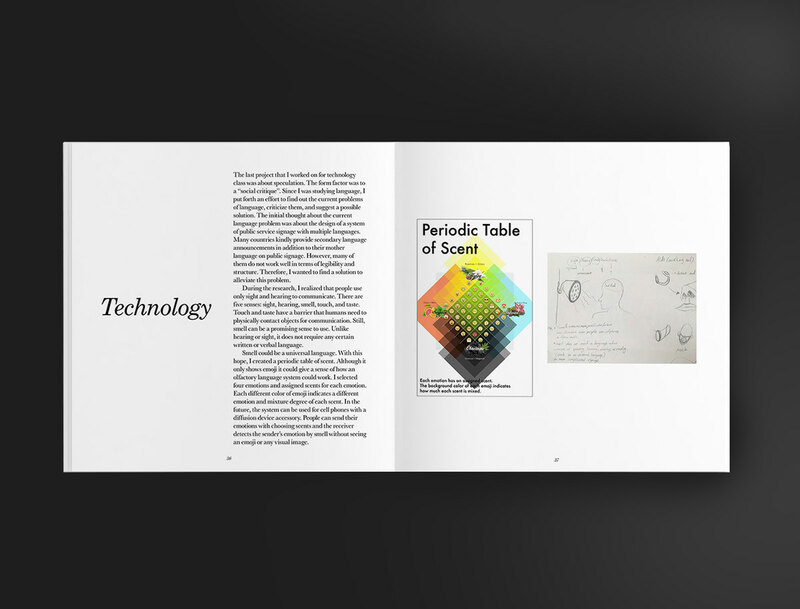 At the end of this study, I proposed “olfactory language” as a future language system that has more sustainability and comprehensibility toward various cultures.